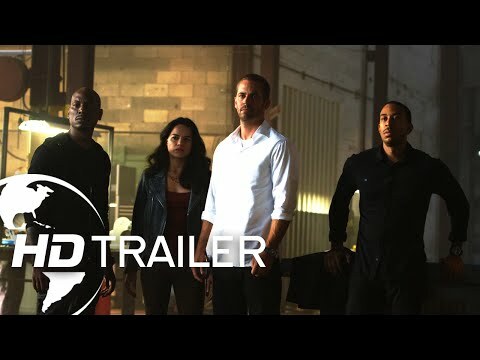 James Wan directs this chapter of the hugely successful series that also welcomes back favorites Michelle Rodriguez, Jordana Brewster, Tyrese Gibson, Chris "Ludacris" Bridges, Elsa Pataky and Lucas Black. 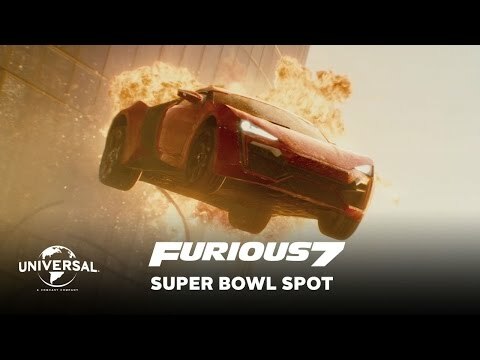 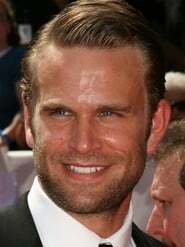 They are joined by international action stars new to the franchise including Jason Statham, Djimon Hounsou, Tony Jaa, Ronda Rousey and Kurt Russell. 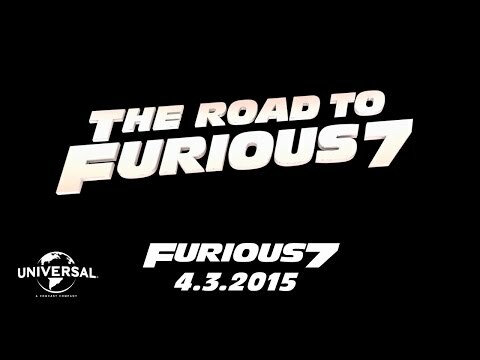 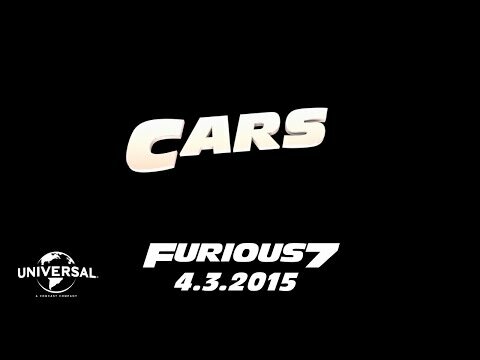 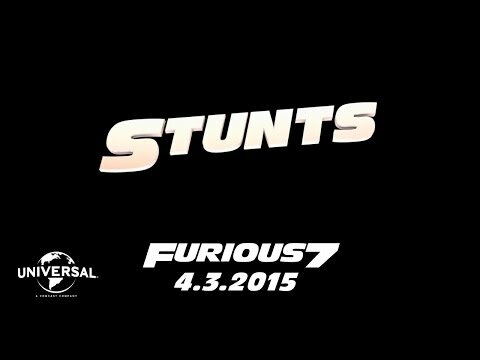 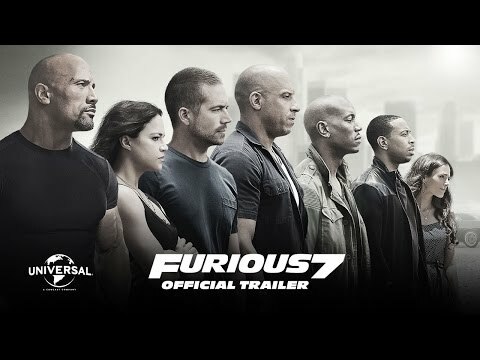 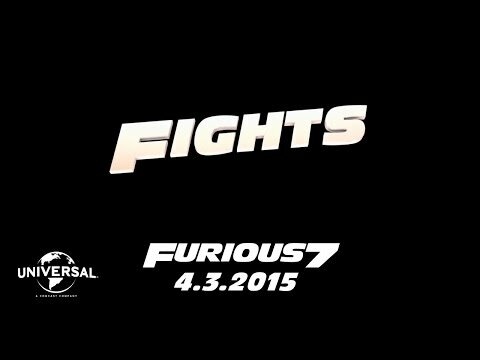 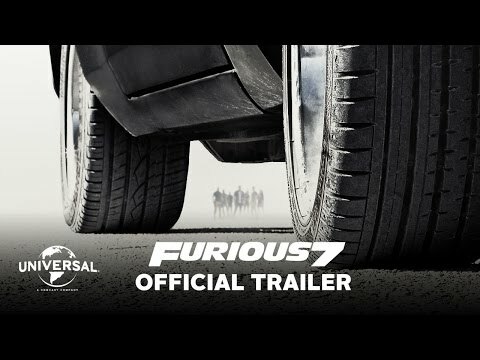 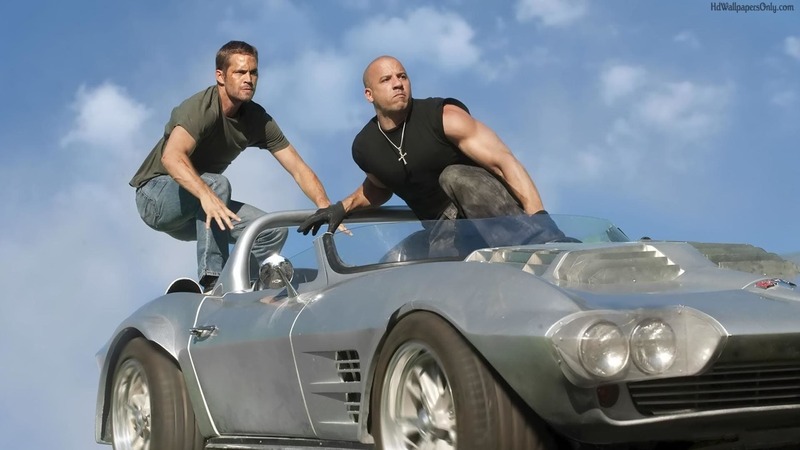 Share “Furious 7” with your friends and start a discussion on Facebook or Twitter!